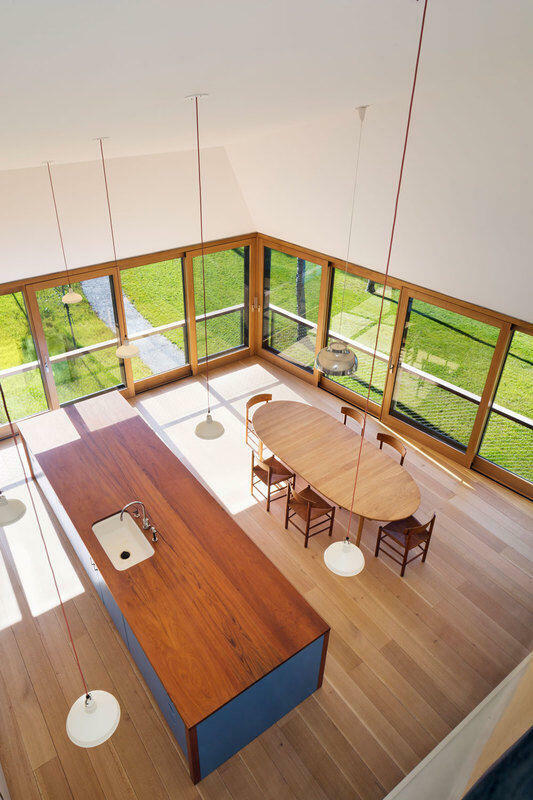 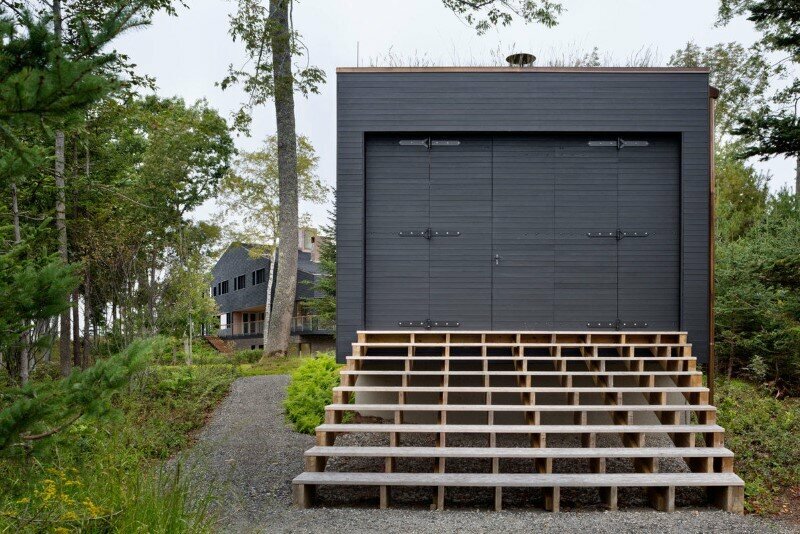 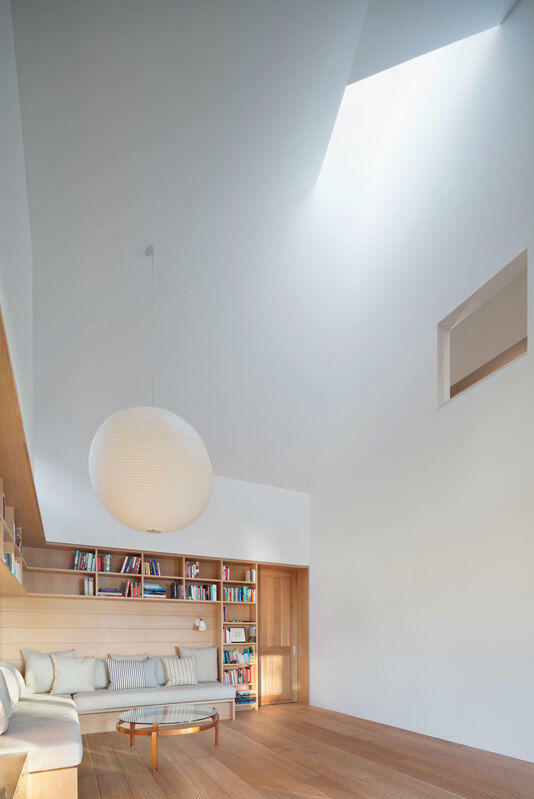 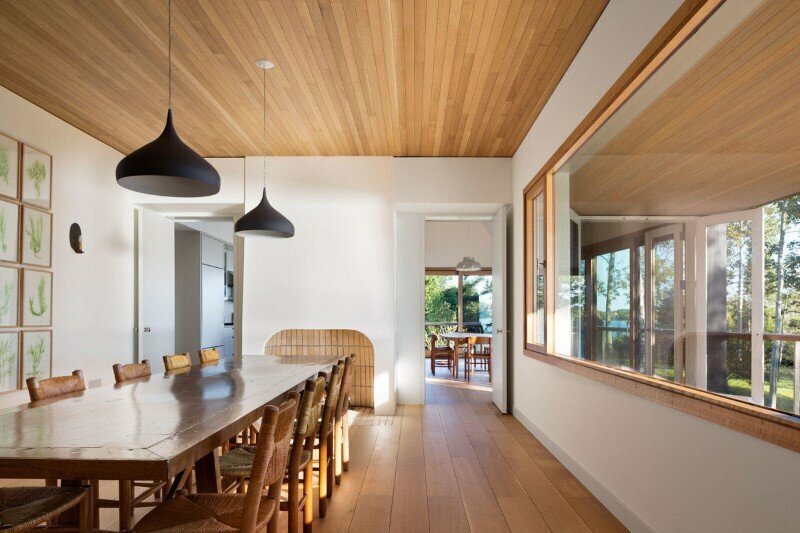 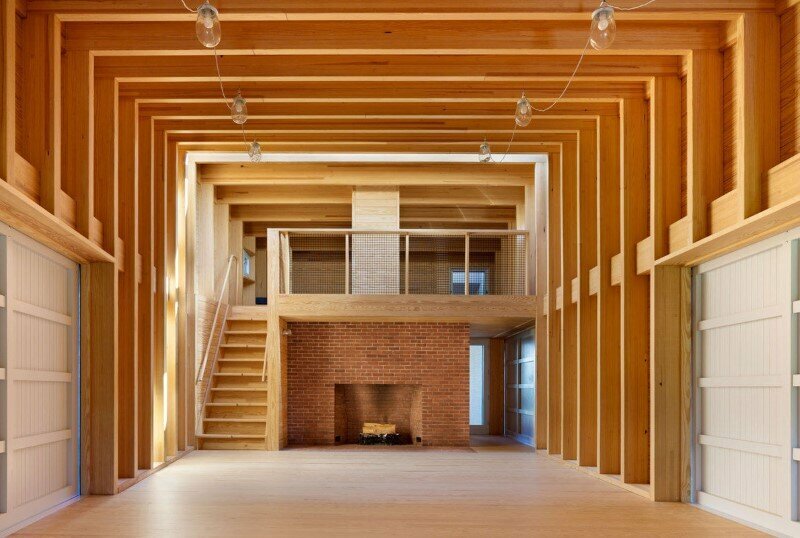 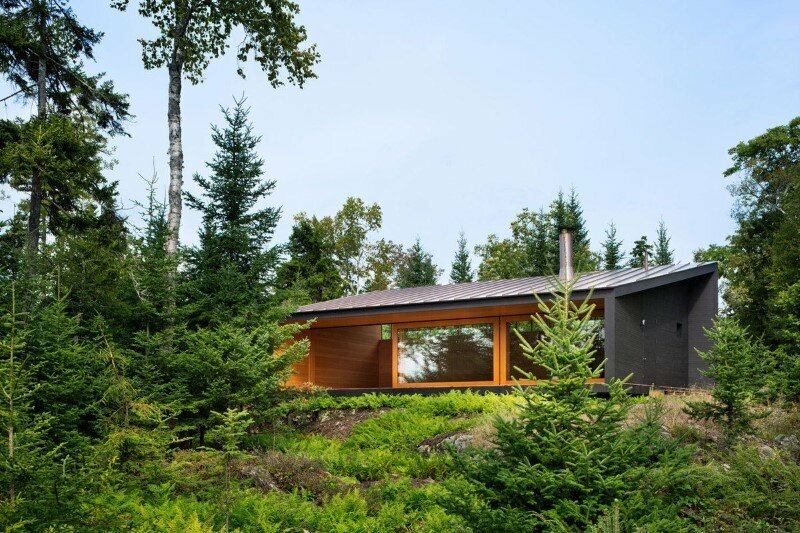 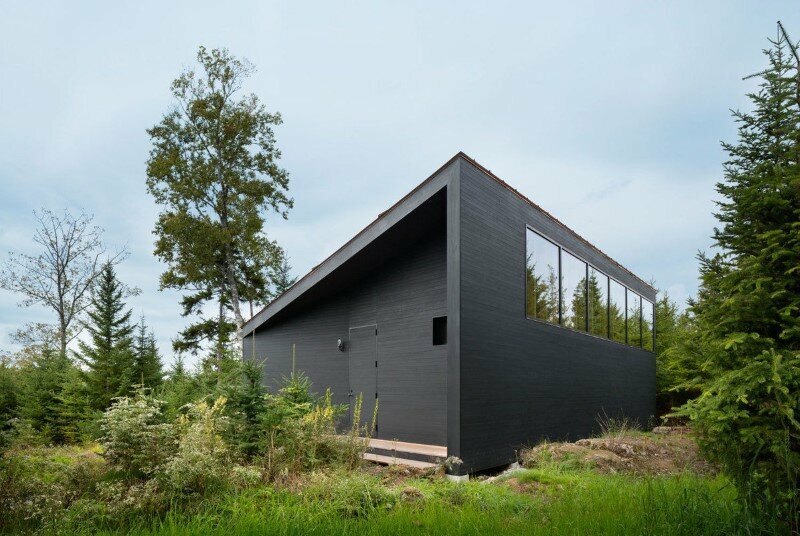 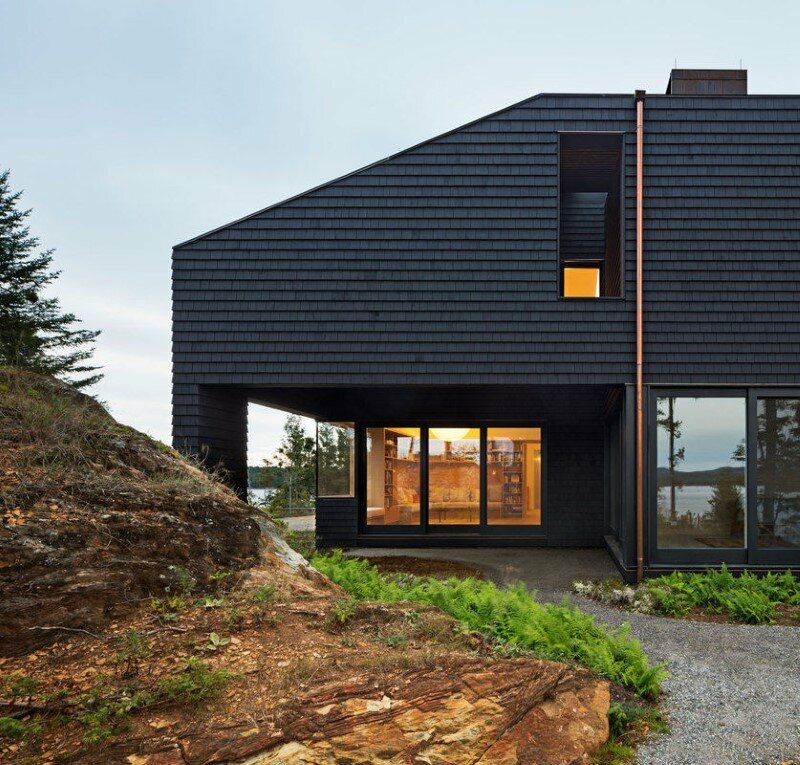 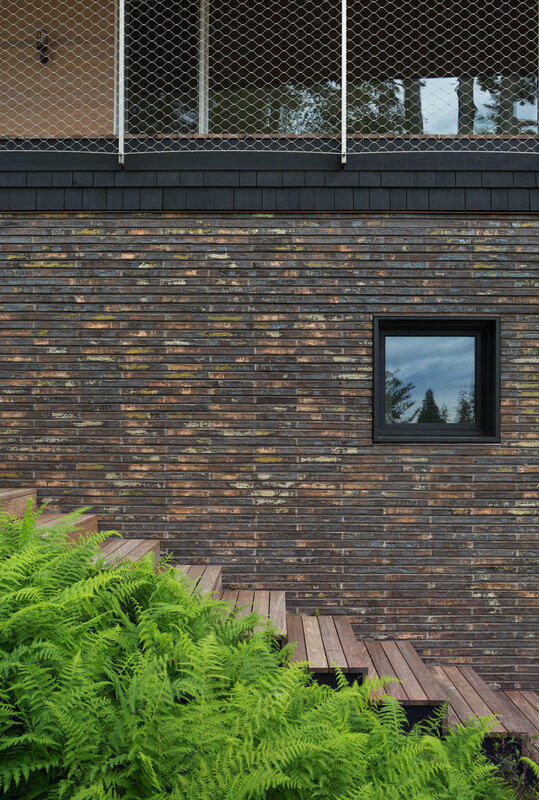 Islesboro Residence is an architectural project that includes a house, a boathouse and a studio. 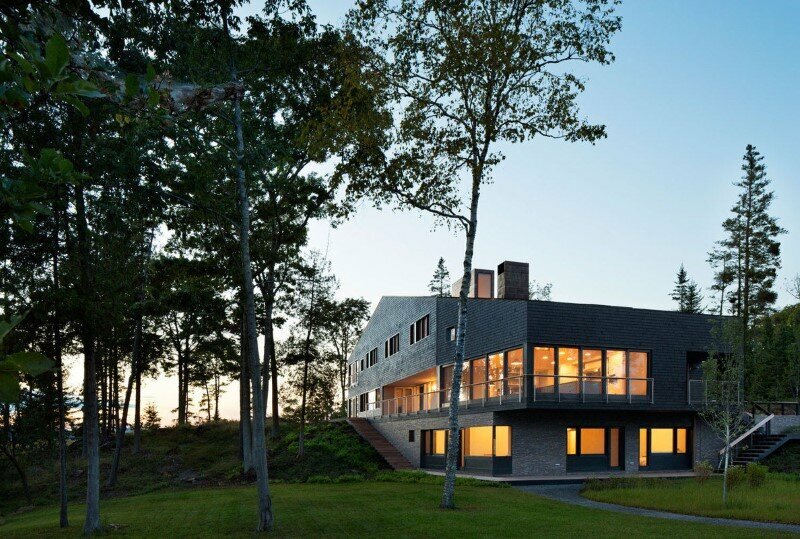 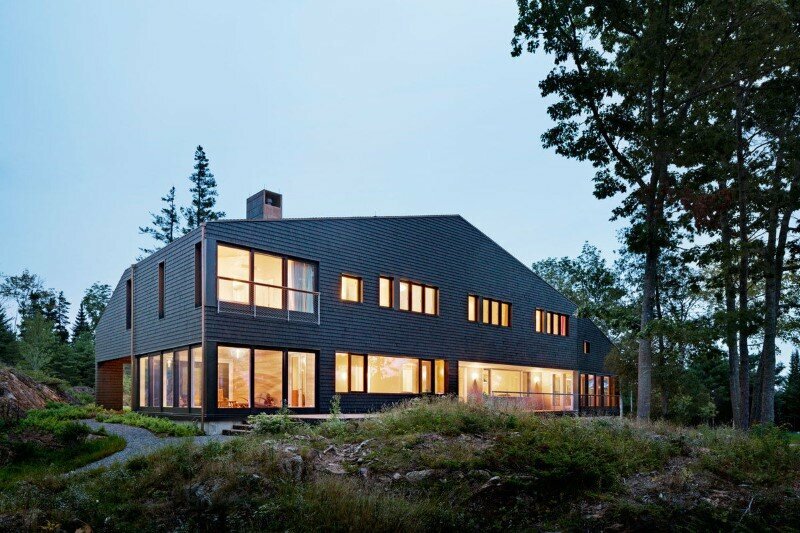 Completed by architect Andrew Berman in 2014, the complex is located in Islesboro, Maine, United States. 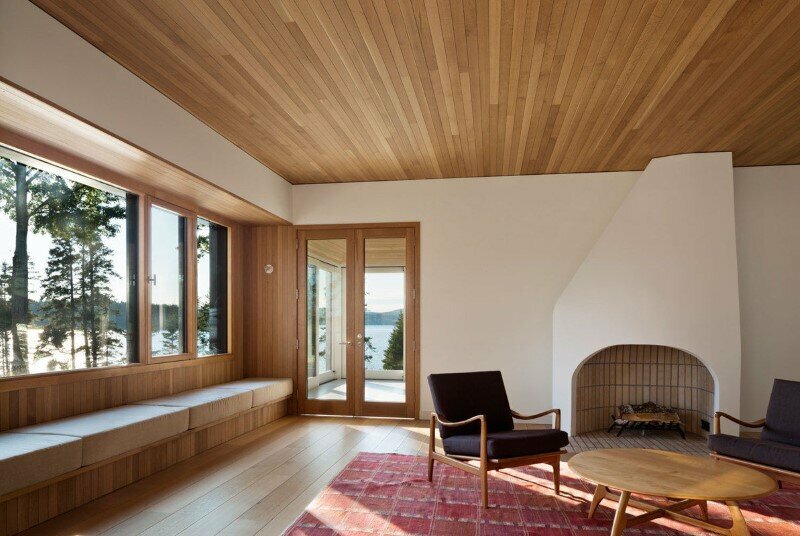 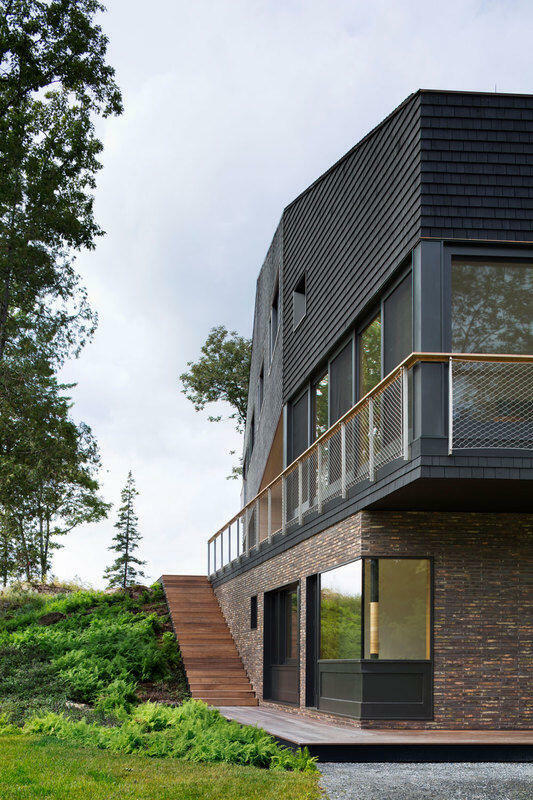 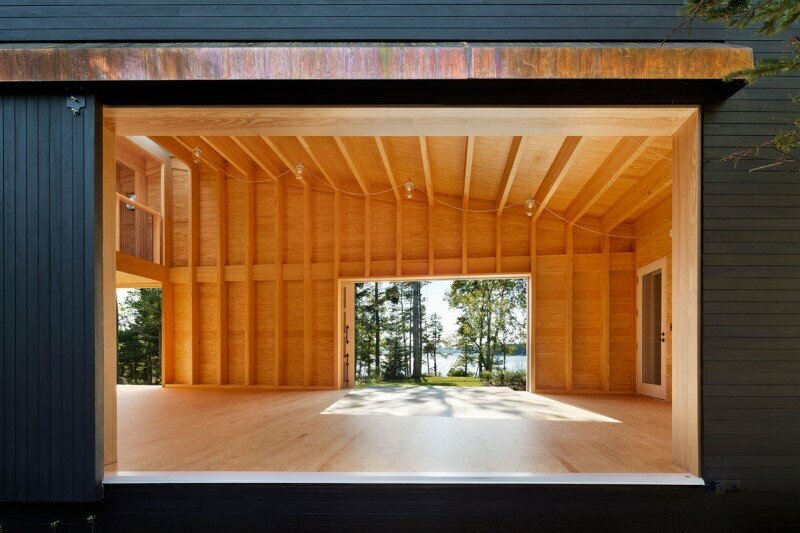 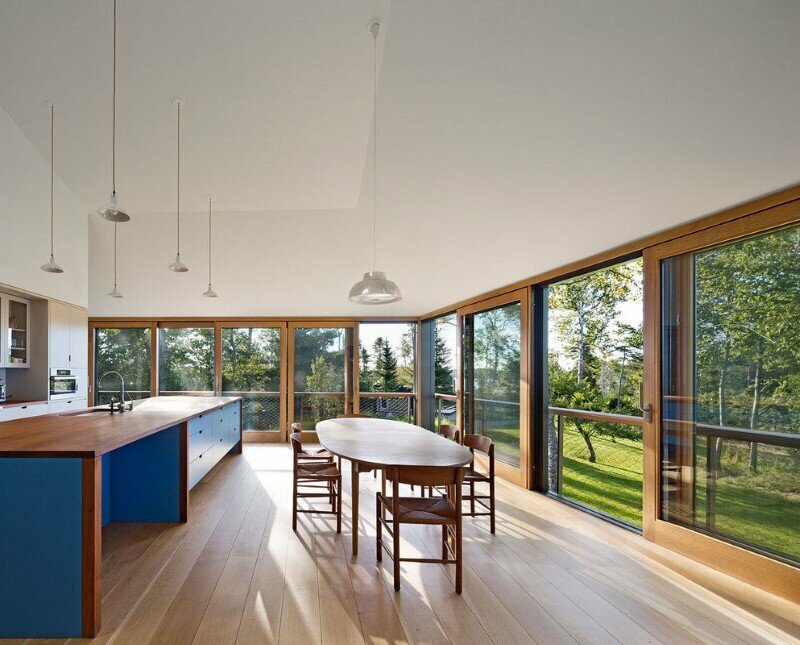 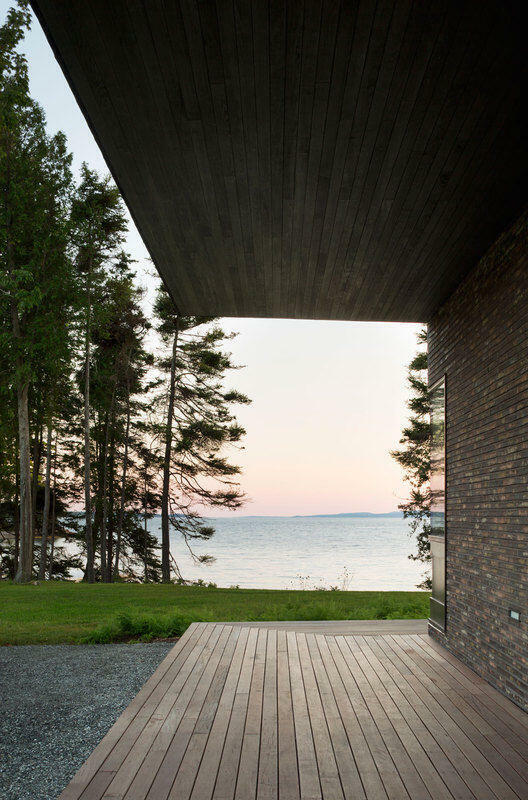 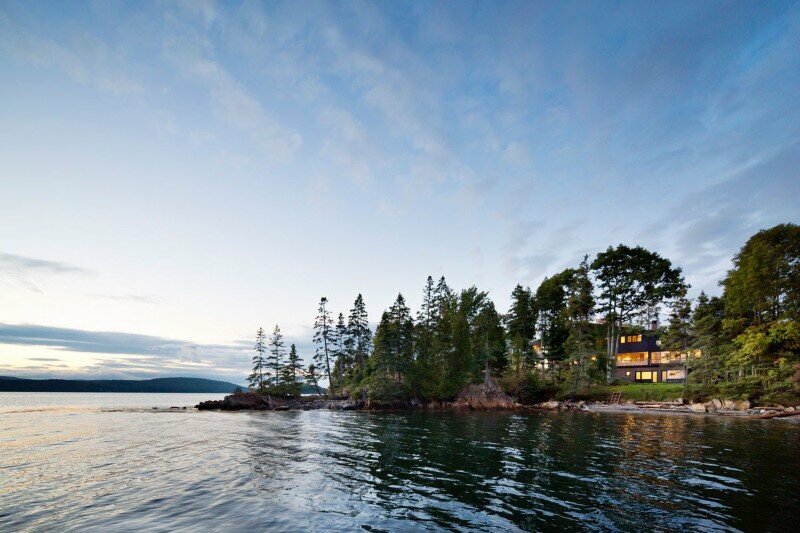 Description by Andrew Berman Architect: These buildings, a house, boathouse, and studio structure, are located on a rocky outcrop with long views southwest down Penobscot Bay. 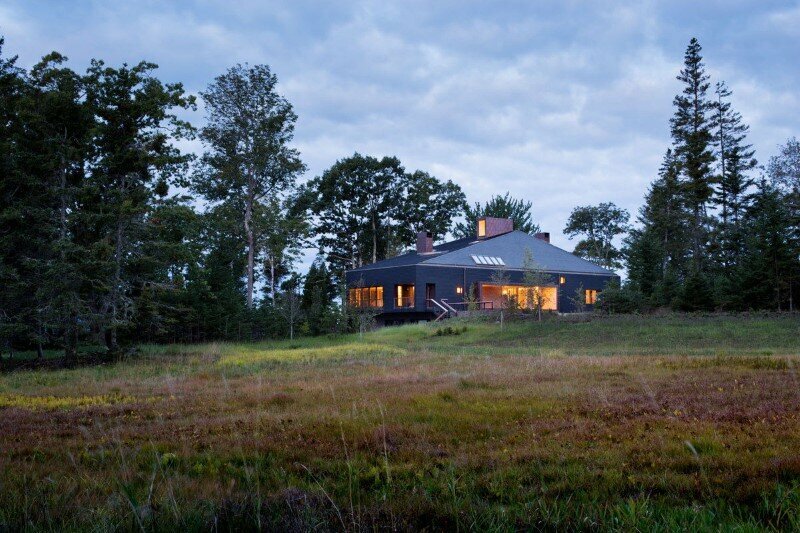 It is a spectacular site with varied topography, flora, and views. 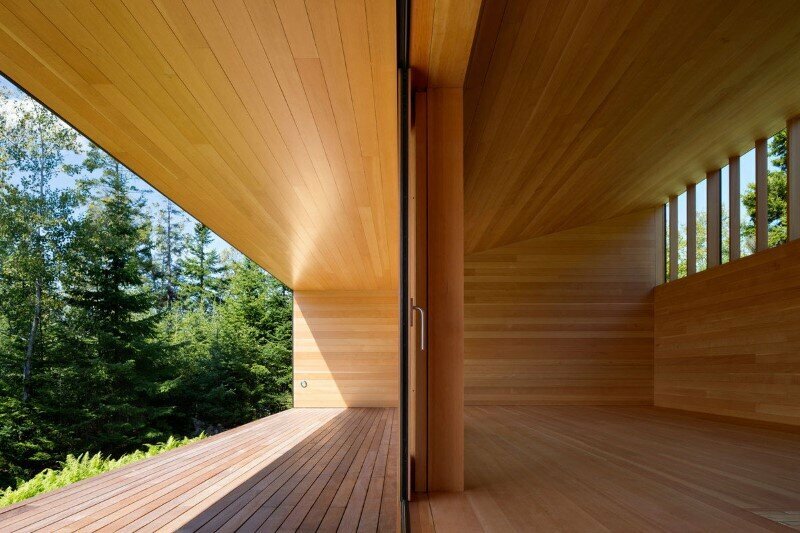 The structures were designed to carefully stitch into the landscape. 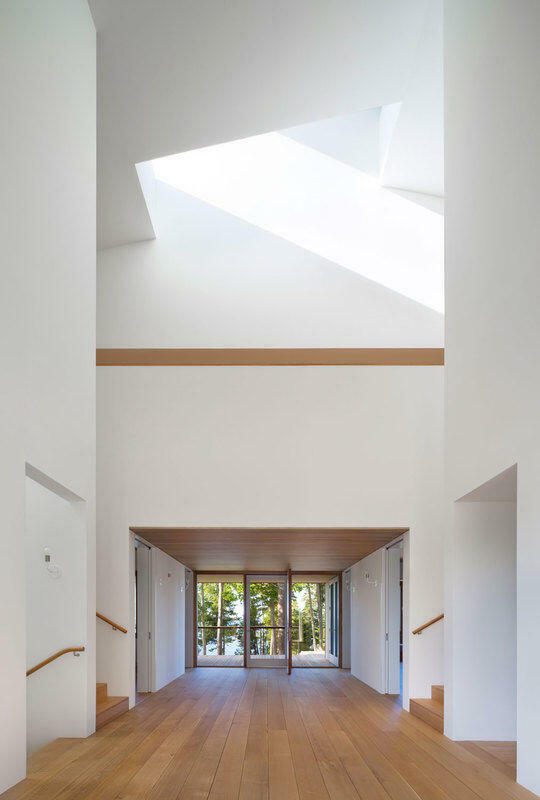 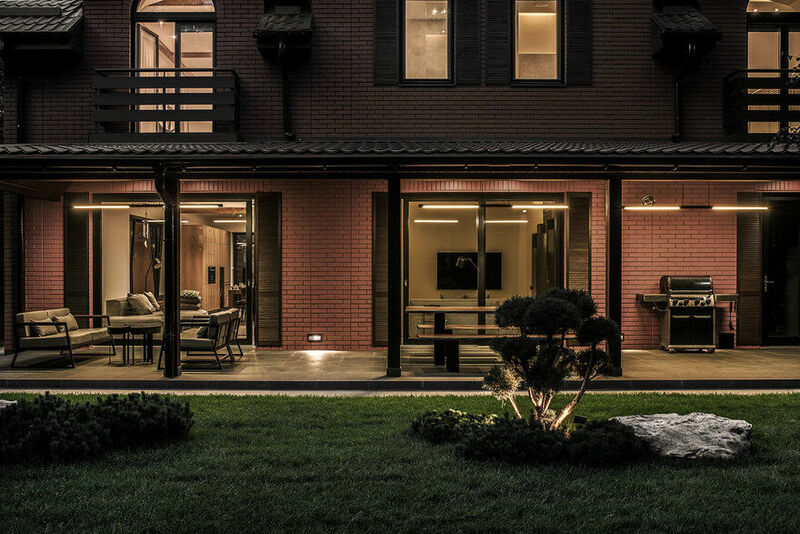 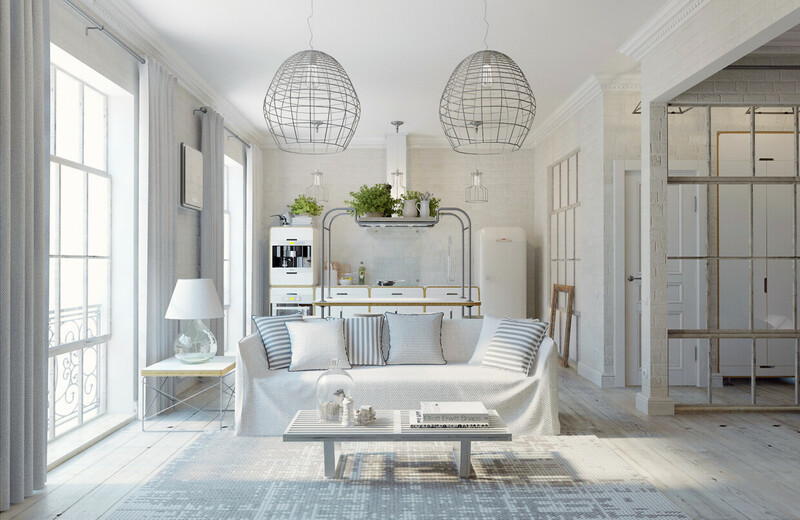 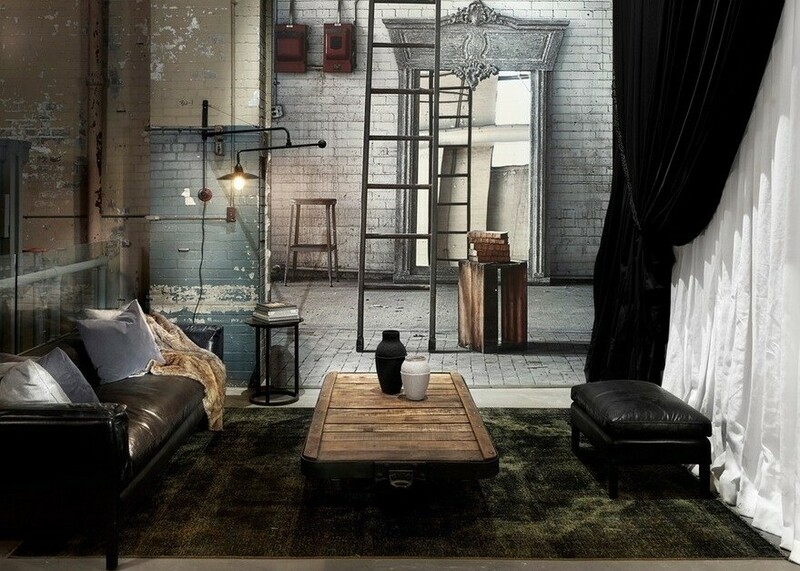 It is our hope that through their use, they will enhance one’s awareness and appreciation of the place, and its distinctive and variable light. 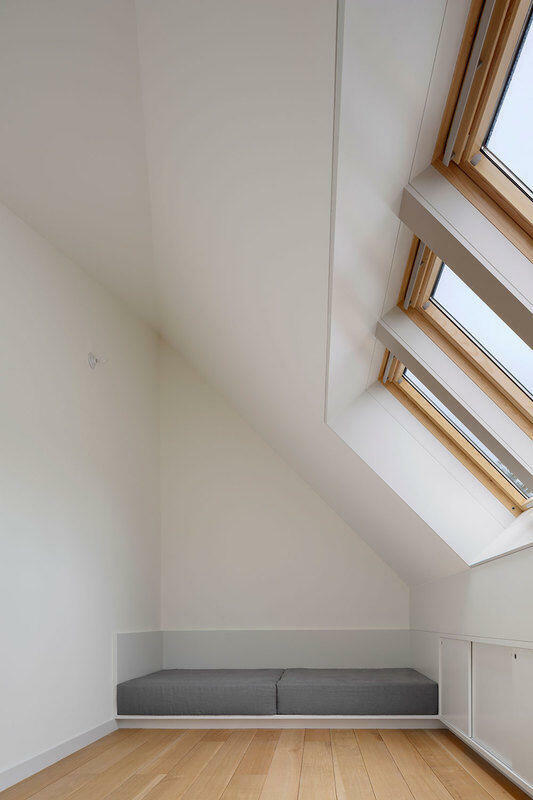 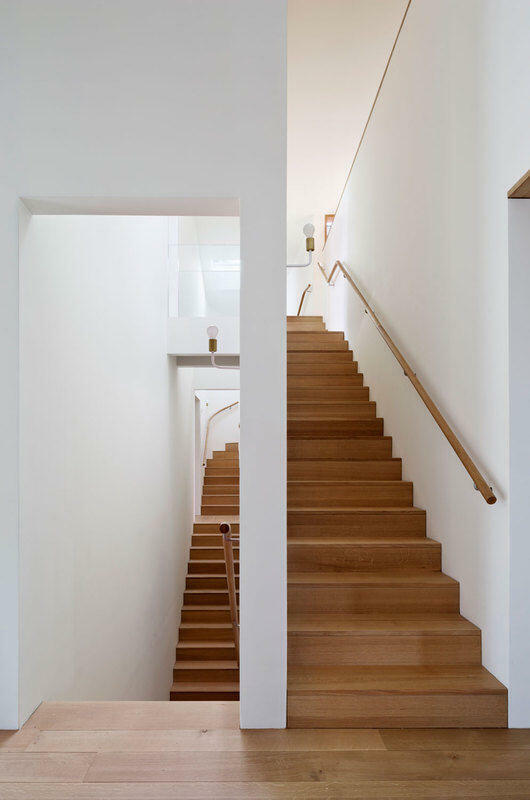 For more information visit Andrew Berman Architect.